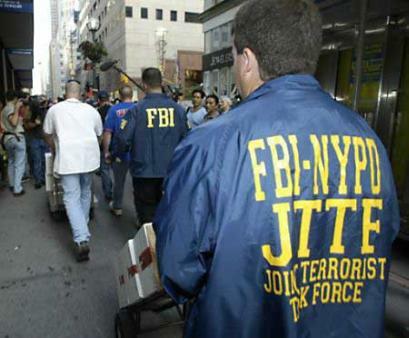 It wasn’t too many years ago that most people couldn’t come up with an idea of what Cyber Terrorism would be. Now, most people can define what it means to them. While the exact definition of Cyber Terrorism varies, Cyber Terrorism poses the risk of affecting the most people in today’s world. This likely doesn’t present much physical risk, but with how intertwined most people’s lives are with computers and the internet there is a real risk to affecting your life, official records, finances and more. Below we’ll outline some simple actions to help protect yourself. You’ve heard it before, but don’t use the same passwords and usernames for your online accounts. It makes you more vulnerable and once one of your account is compromised, the risk of your other accounts being compromised is greatly increased. While not convenient, always use a unique password for each account. The more complex, the harder it is to crack by someone causing you harm. This means make it longer, don’t use words and use a mix of letter cases, numbers and special characters. A variety of password management programs are available to help you manage a variety of account credentials. Many devices today offer biometric authentication such as finger print, eye or facial recognition as an option. These are very convenient and very effective (although some work more reliably than others) tools to keep you secure. If you think about it, something that requires your physical body is a lot harder to break into than something requiring a typed password. Two Factor Authentication has become a popular tool for authenticating users for many services. This typically works by you logging in with a username and password, then the system stops and asks for a unique one time code to be entered (the second factor). This often gets texted to your cell phone, displayed on a phone app, or is received from an automated telephone call. 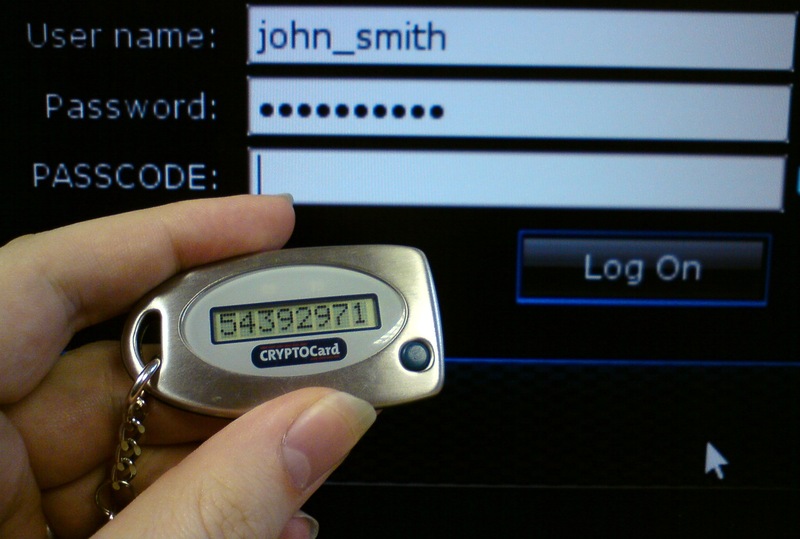 Once you receive the one time code (often six numbers), you enter it and get logged in. One drawback to Two Factor Authentication is that it ties you to a physical device. While most of the time this works great, in other situations it can present issues. If you loose/ break your phone or don’t have cellular service you can’t log in. There is also the risk in large disasters that telephone and internet may become unreliable and also cause issues. When using Two Factor Authentication make sure you aren’t putting all your eggs in one basket (i.e. tied to the same phone). Make sure that your Family Emergency Plan incorporates several alternatives on how you can access your financial resources in an emergency. This might be items such as using a couple different banks, making sure both spouses can access accounts, or other ways to cover emergency costs. Generally people envision their risk of being a victim of cyber terrorism resulting from an online account or their work. 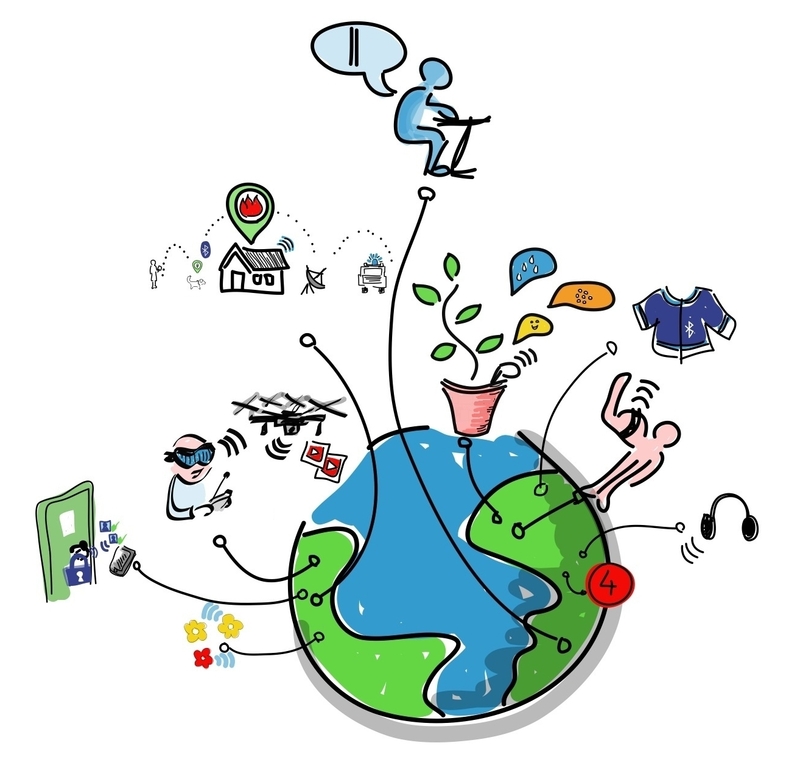 However as more items in our lives become directly connected to the internet, your risk of exposure increases. Basically, anytime something has access to the internet there is risk that it could expose you in some way. Most people probably recognize this with their computer or smart device, but what about your television, smart thermostat, app controlled garage door, online baby monitor, refrigerator and an endless amount of other devices. If you have broadband internet at home, then you have a router. This is the magic box that is between your internet devices and your internet provider (probably also provides your wireless access). This device typically also contains a feature called a firewall. The Firewall is what helps protect the devices in your house from the bad stuff on the internet. Think of the firewall as a gate with a guard that let’s authorized stuff inside, but keeps troublemakers outside. This is a critical feature that needs your help to work correctly. Once the router is compromised, a hacker has pretty easy access to everything in your home that is attached to your network. 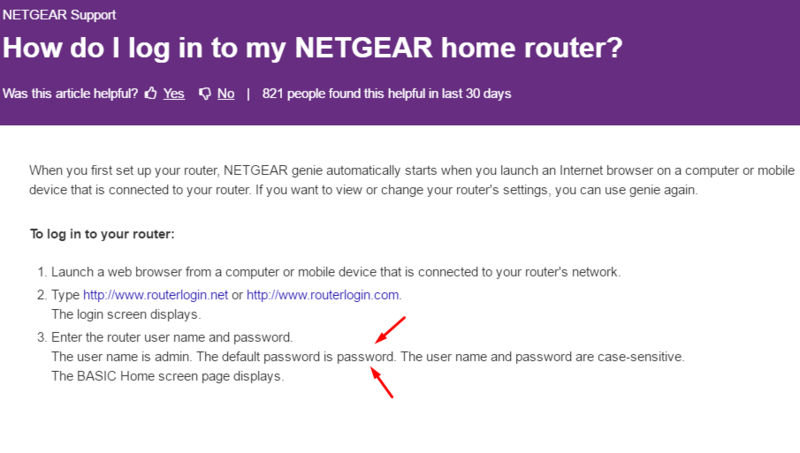 First, make sure you change the password to your router from the factory default. Typically they come with passwords like “password”, “admin” or it is blank. 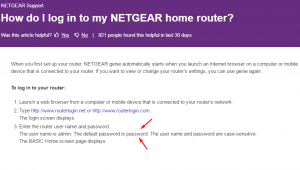 The bottom line is that anyone can find the default password for you router and if you don’t change it, you are increasing your risk of being hacked. If the router also has a wireless access point (produces a wifi signal in your house), you should also change the default wifi password. Many of the new models provide a uniquely generated wifi password, but to be on the safe side you should change this too. 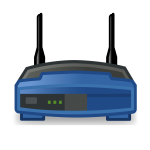 Second, routers (like all devices) have software that makes them work. Despite manufacturers best efforts, vulnerabilities (software flaws) are often discovered over time. These vulnerabilities are often used by hackers to hack the vulnerable hardware. Manufacturers typically correct these vulnerabilities when they are discovered and issue what are known as firmware upgrades. These firmware upgrades get downloaded from the manufacturers website and loaded into you router where they update the router’s software. The problem here is that very few people ever check for firmware updates and end up leaving their entire home potentially exposed. Even with your up to date router and firewall, you still need to ensure your computer is up to date. Just like all the other devices, vulnerabilities are discovered and corrected. These corrections are typically included in the dreaded “update“. While downloading and installing updates can be inconvenient, it is critical to helping keep your computer safe. Remember, your firewall can’t protect you from what you download or click on, this is your computer’s (and your) job. Keeping your computer up to date helps protect you at the computer level. You should also consider installing a antivirus protection software. Many operating systems come with some level of anti virus today, but in most cases it is also a good idea to purchase and install a dedicated antivirus. These programs are constantly being updated with the latest threat information and are designed to protect you when you accidentally visit or download something you shouldn’t have. This not only includes surfing the internet, but often screens your email when it arrives and scans thumb drives when they are plugged in and automatically block viruses when discovered (even before you have a chance to inadvertently activate it). 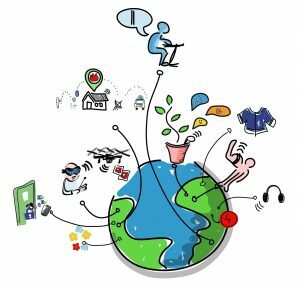 Internet of Things (IoT) is a term that applies to pretty much everything in our homes that now connect to the internet. 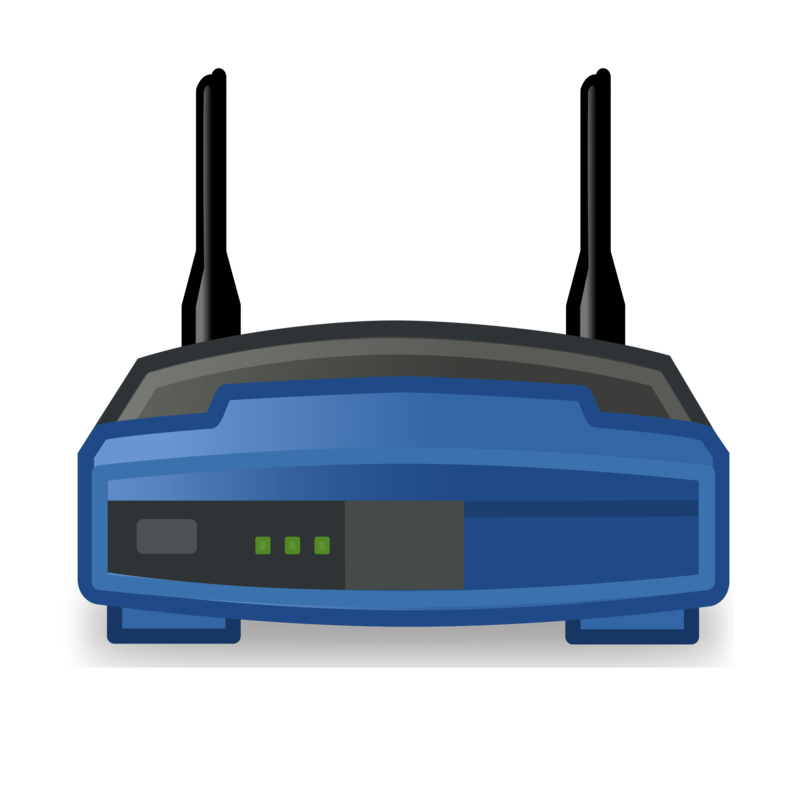 While many don’t realize it, these devices operate much like our router we just covered. As such, they typically come with a password that should be changed from the default. They also operate on software that should be periodically updated through the firmware update process. With all the devices that now connect to the internet and provide us great remote capabilities, there is also a risk to being hacked. Consider something simple like that great garage door opener app that lets you see if you forgot to close your door, and allows you to close it remotely. Think about what could happen if you don’t use a secure password and/ or a vulnerability is discovered in the garage door opener and you haven’t installed the update? This same situation can be applied to many devices like your webcam or baby monitor who someone hacks and watches you family, thermostat that is hacked and allows the hacker to see if it’s in vacation mode (i.e. you’re gone) and the list of examples go on for ever. Bottom line, if it’s connected to the internet; use a good password and keep the software current.